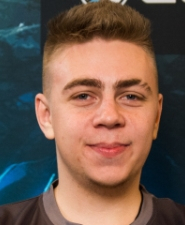 From now on the roster of HellRaisers. Counter-Strike: Global Offensive is completed. The fifth player of our team will be 22 year old Ukrainian Vladislav «bondik» Nechiporchuk, who used to play for team Flipsid3 Tactics for a year and two months. 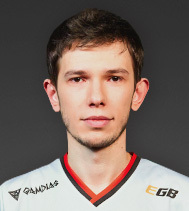 Vladislav Nechiporchuk started to play professionally in 2014 on dAT Team, the roster of which, eventually, began to change and include such players as Blad3, WorldEdit, s1mple and markeloff. Exactly these players together with Vladislav switched to the banners of Flipsid3 Tactics on 1 February 2015, having become one of the best team in the CIS region. The Ukrainian team of the American organization managed to make it into the Major tournament powered by Valve five times, though they never got out from the groups there. 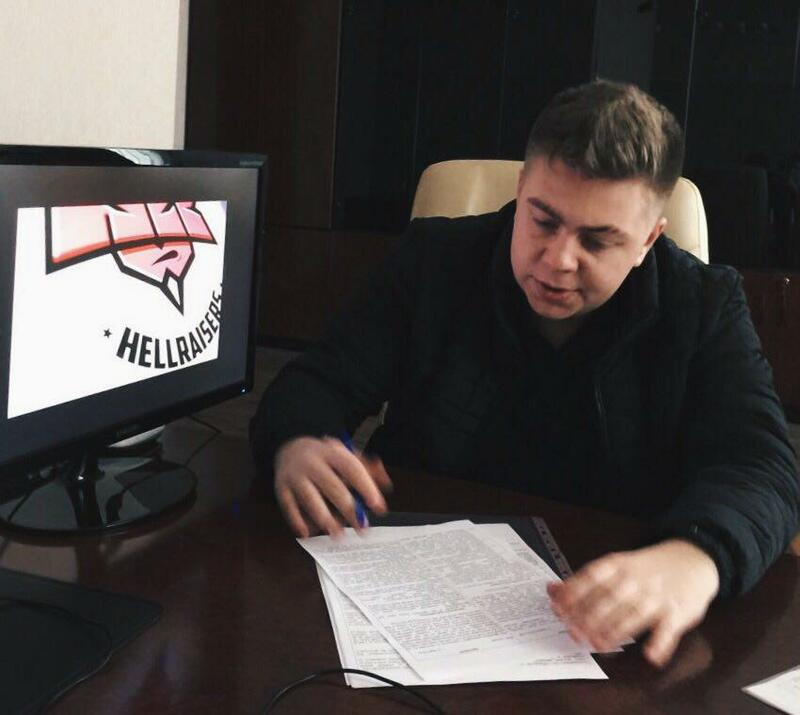 HellRaisers have been negotiating with Vladislav for quite a long time, and today we are pleased to announce that the contract between this player and the organization has been signed. HellRaisers for the first time in recent four months have no stand-ins in their roster, which encourages optimism to our dear fans, since there are very important tournaments ahead, the most important of which is, of course, DreamHack European Minor and its following stages. «I hope that with the advent of Vladislav, our team will acquire stability and will finally step over such a formidable barrier. I am also very grateful to queztone for being with us all this time and for staying until the end of the tournaments, which he's to play out. However, today you will be able to see our new player in official matches, too». 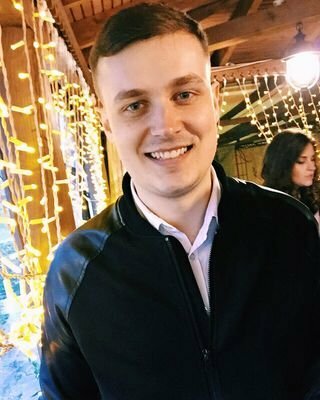 Right now Vladislav «bondik» Nechiporchuk did an interview on his Periscope channel, on which he told a lot of interesting information about his transfer into team HellRaisers. 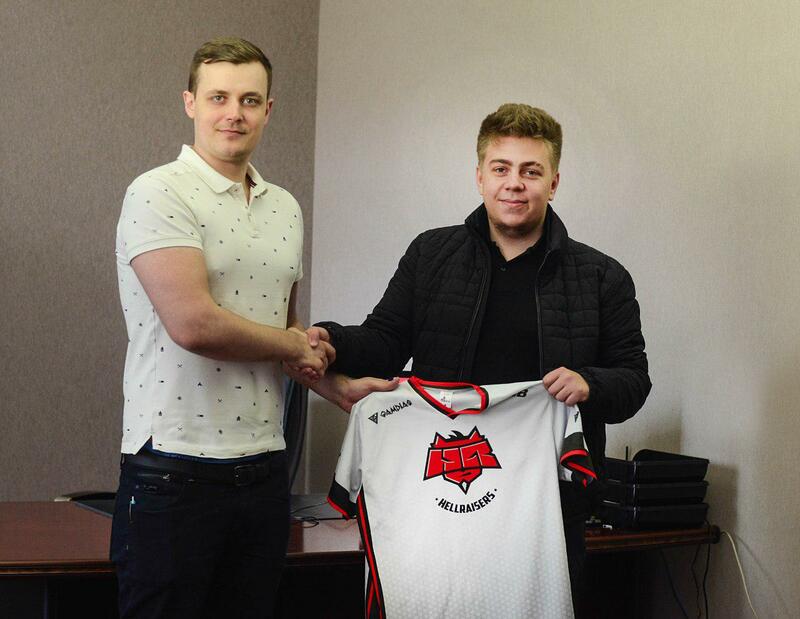 You will be able to see the first games of the completed roster of HellRaisers even today! Follow our website and social networks to stay tuned! 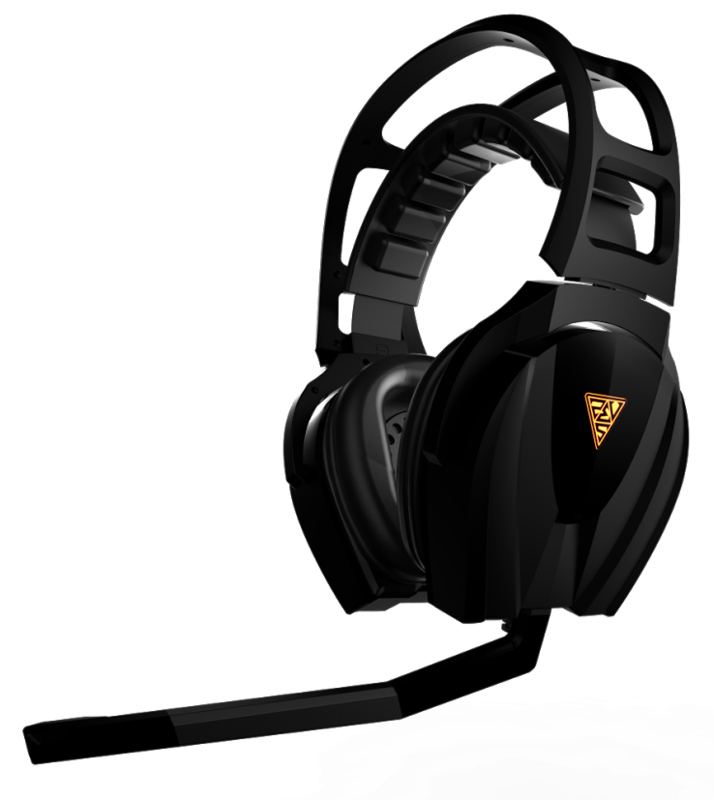 GAMDIAS Eros Elite 7.1 is a USB headset with 7.1 stereo sound, powerful 50-millimeter loudspeakers, replacement earcups cushions, control unit with sound presets Surrond/FPS/Bass and a ventilated structure! Open up new horizons of sound with headset Gamdias Eros Elite 7.1! 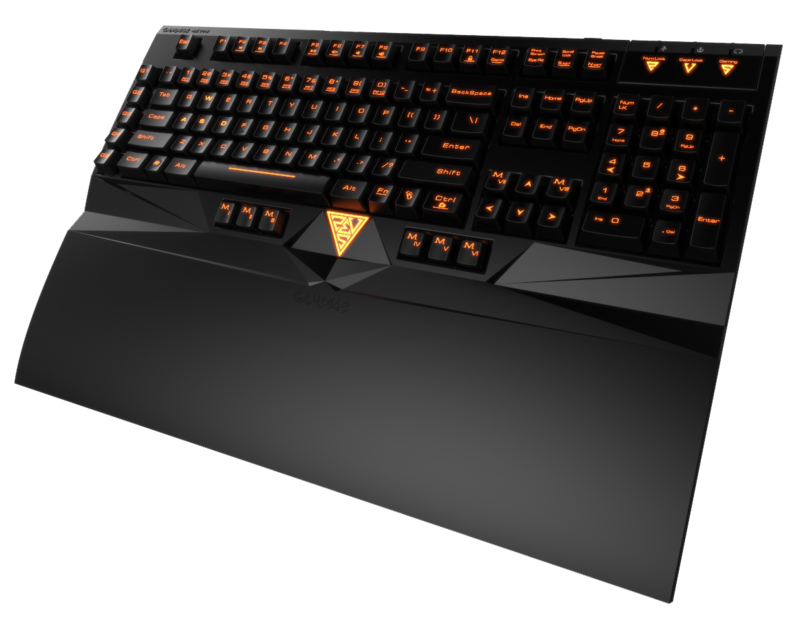 GAMDIAS Hermes Ultimate is a mechanical keyboard with bonus filling such as 13 additional buttons, fully backlit keys and wrist support! It has the mechanism called Cherry MX with the minimum life of 50 million clicks, 32-bit microprocessor ARM Cortex, N-Key rollover, and also an ability of recoding macros on the fly. 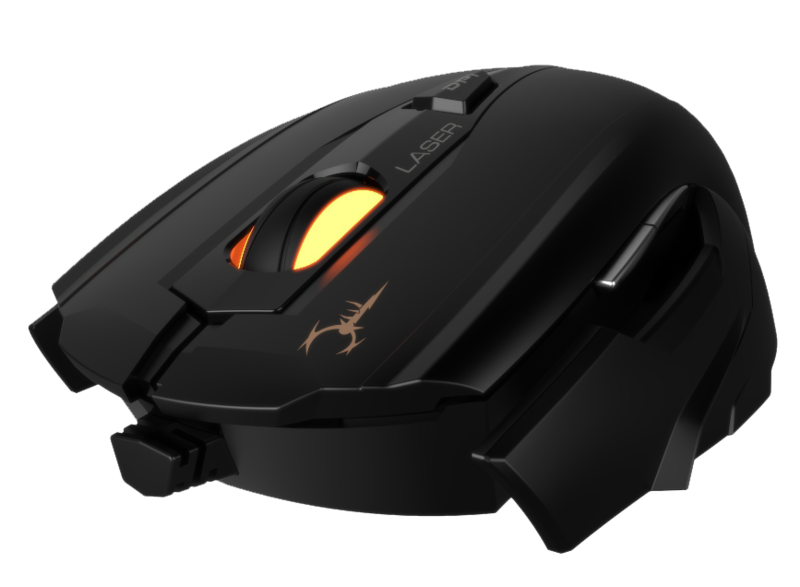 GAMDIAS Hades Laser is a laser mouse, that differs from the others by a powerful filling and a huge range of internal and external adjustments. The device can also boast of a highly accurate optical sensor with the resolution of 8200 DPI, which can be changed on the fly. It also has three bundles of replacement case plates, weight and grip adjustments.